The Laundry Attendant is responsible for cleaning and storing hotel linens in a timely, organized manner to ensure that hotel’s laundry/linen needs are met. 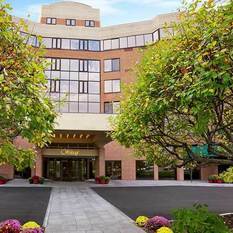 Widewaters Hotels is currently seeking a reliable and energetic Laundry Attendants for our beautiful Hampton Inn, Victor/Rochester, NY. Apply today to join an outstanding team! 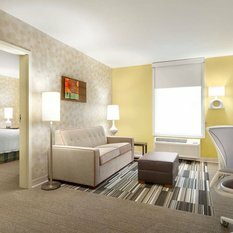 Widewaters Hotels is looking for a motivational HOUSEKEEPING SUPERVISOR dedicated to cleanliness to join the Holiday Inn St. Louis/South County Center, MO! Holiday Inn St. Louis/South County Center, MO. Apply TODAY and receive a SIGN ON BONUS!! 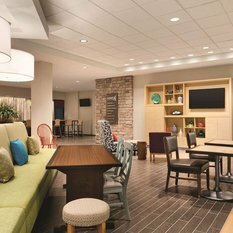 Widewaters Hotels is looking for an dedicated & guest service oriented HOUSEPERSON to join the Holiday Inn St. Louis/South County Center, MO. 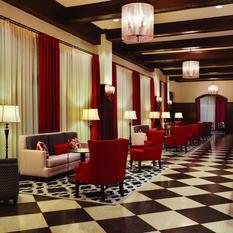 Hospitality experience is a plus and a friendly demeanor a must. Apply today to earn a $200.00 SIGN ON BONUS!! 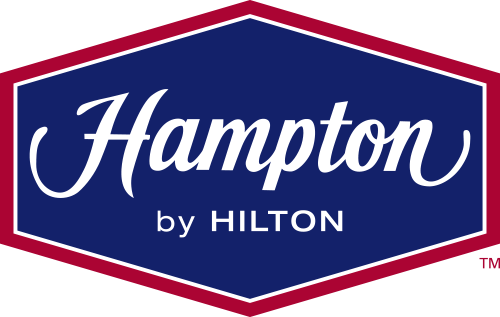 Widewaters Hotels is looking for a meticulous and friendly ROOM ATTENDANTS to join the Hampton Inn & Suites Rochester/Victor, NY! Apply today for a chance to join a great organization and TEAM! 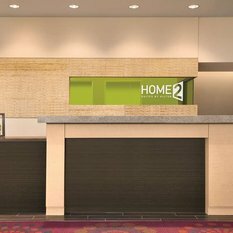 Widewaters Hotels is looking for a friendly and meticulous PT ROOM ATTENDANT for our Home2 Suites by Hilton - Eugene Downtown University Area, OR! Apply today to work with a growing TEAM! 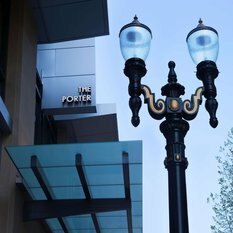 Widewaters Hotels is looking for PM House Attendants/House Person for The Porter – Curio Collection by Hilton in downtown Portland, OR! We offer competitive wage & benefits, Excellent Paid Time Off, Hilton Discounts, Meal Discounts & More! Apply today! The Laundry Attendant is responsible for cleaning and storing hotel linens in a timely, organized manner to ensure that hotel’s laundry/linen needs are met. 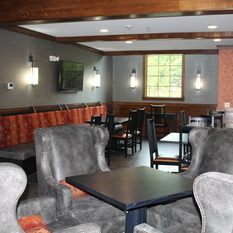 We offer competitive wage and benefits , excellent paid time off, hotel discounts & more! Apply Today! 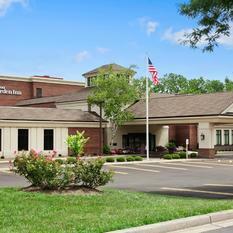 Widewaters Hotels is currently seeking detail oriented ROOM ATTENDANT at our Hilton Garden Inn - Pittsford, NY location! Apply Today to join a growing organization and an award winning team! 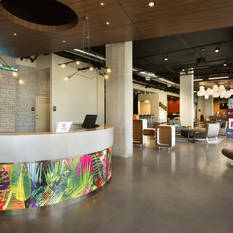 Widewaters Hotels is looking for a PUBLIC AREA ATTENDANT at the Aloft Hillsboro-Beaverton, OR! 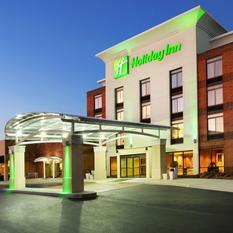 We offer competitive wage & benefits, excellent paid time off, hotel discounts & more! Apply today for the chance to work with an outstanding and growing TEAM! 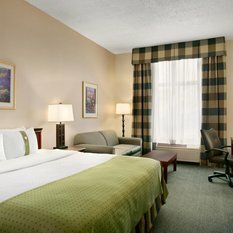 Widewaters Hotels is looking for ROOM ATTENDANTS for the Hampton Inn & Suites - Bradenton Downtown Historic District, FL! Apply today to join a growing TEAM with limitless opportunities GREAT benefits & EXCELLENT Paid Time Off!! Apply today and receive a SIGN ON BONUS! 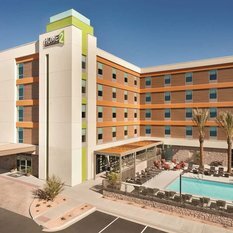 Widewaters Hotels is looking for ROOM ATTENDANTS to join the Hilton Garden Inn & Home2 Suites – Tempe ASU Research Park, AZ! $200 SIGN ON BONUS. 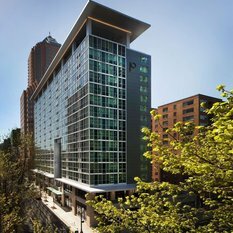 Widewaters Hotels is looking for a HOUSEKEEPING SUPERVISOR for The Porter – Curio Collection by Hilton in downtown Portland, OR! We offer competitive wage & benefits, Excellent Paid Time Off, Hilton Discounts, Meal Discounts & More! Apply today! Widewaters Hotels is looking for multiple Full Time ROOM ATTENDANTS to join the Hilton Garden Inn & Home2 Suites – Tempe ASU Research Park, AZ! $200 SIGN ON BONUS. 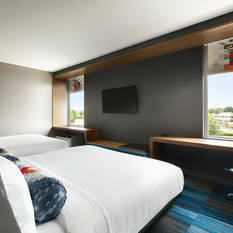 Widewaters Hotels is looking for reliable and friendly ROOM ATTENDANTS to join the Aloft Hillsboro-Beaverton, OR! Apply online today!